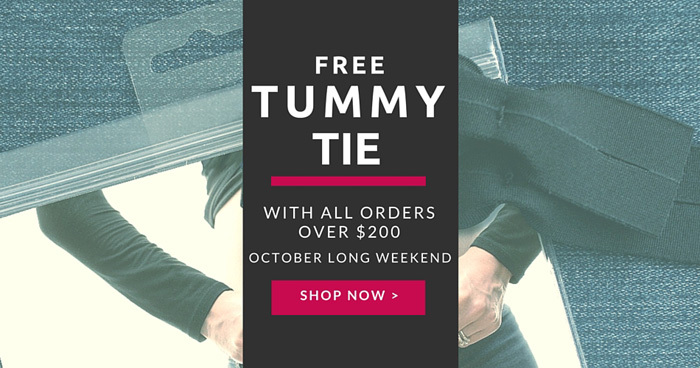 If your order is over $200 AUD we will simply include the TUMMYTIE with your order - there is no need for any promo code or to add them to your cart. Shopping for a baby shower gift can be daunting at the best of times, but if you don’t know much about what babies need, it can be downright hard. Should you buy clothes? If so, should they be big clothes for the growing Mumma or little clothes for the newborn? Should clothes be pink, or blue, or gender neutral? 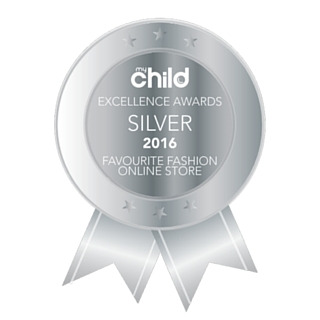 Thanks so much to all our customers and readers of My Child for voting for us!! At the heart of mesop is a passion for a distinctly Australian contemporary lifestyle centred on the value of simplicity.